Croft Filters Ltd have been supplying custom filtration solutions for over 30 years. 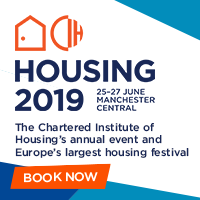 Over this time Croft has supplied industries such as: Oil and Gas, Pharmaceutical, Aerospace, Waste Water and the Food and Beverage industry amongst others. 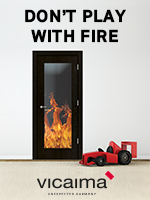 Croft has developed a reputation for their quality, bespoke service through manufacturing a variety of products for specific requirements. 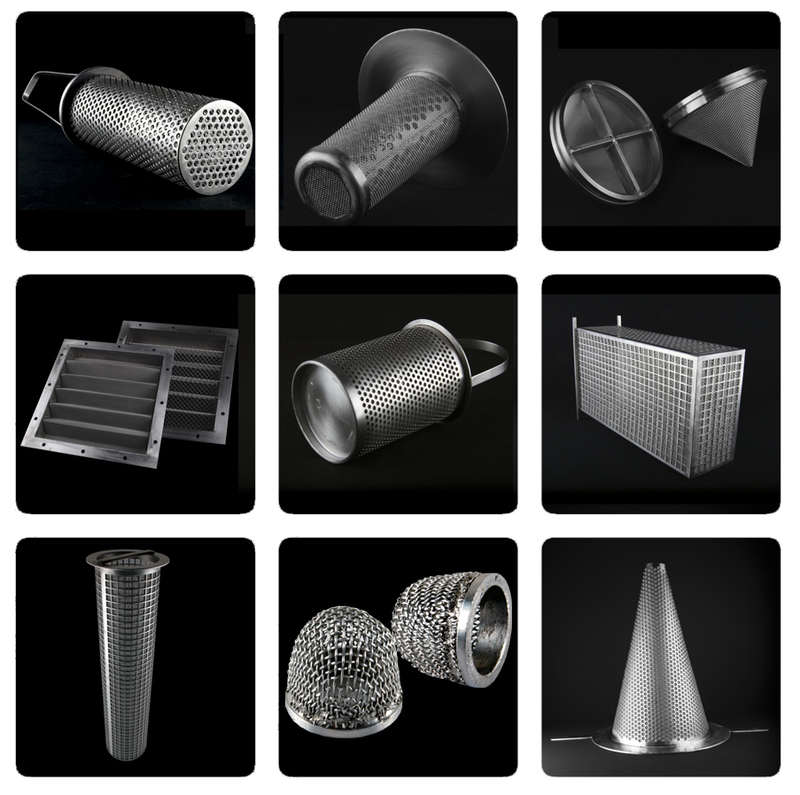 These products have included: Filtration Cones, Baskets and Screens, Disc Filters and Filtration housings and are made with Wire Mesh, Wedge Wire and Perforated Plate, depending on the product’s design and a range of different materials. All of which help with the supply of bespoke filtration solutions. Being an SME allows Croft to quickly respond to Customer’s bespoke requests, to do this Croft utilises their experience and in-house capabilities to tailor the products, sometimes going beyond previous capabilities. An example of this is Croft’s ability to supply custom, quality mesh sleeves to the construction industry. 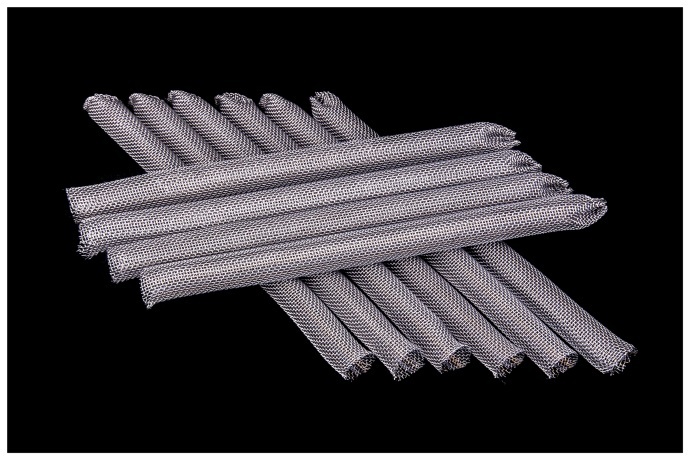 Commonly referred to as ‘Bonded Anchor Mesh Sleeves’ these mesh sleeves provide a solution for adhesive anchoring bolts and screws into hollow walls and brickwork within the Fixings and Fastenings marketplace. The mesh is inserted into a drilled hole before an adhesive resin is injected into the wall followed by a Bolt or Screw. Croft Filters were approached by a company who required mesh anchoring sleeves however, the sleeves had to be 1 meter long, to allow the user to cut the mesh down to length, or to the depth of the hole, in preparation for the anchoring bolt / screw. Although Croft had supplied mesh sleeves before, they had not supplied them as long as 1 meter and to the required diameters. This was partly due to not being asked to before and also due to not being possible to on conventional seam welders. Therefore to meet the Customer’s demands, Croft invested time and resources into developing a specialist seam welder capable of manufacturing the Sleeves to the required length. 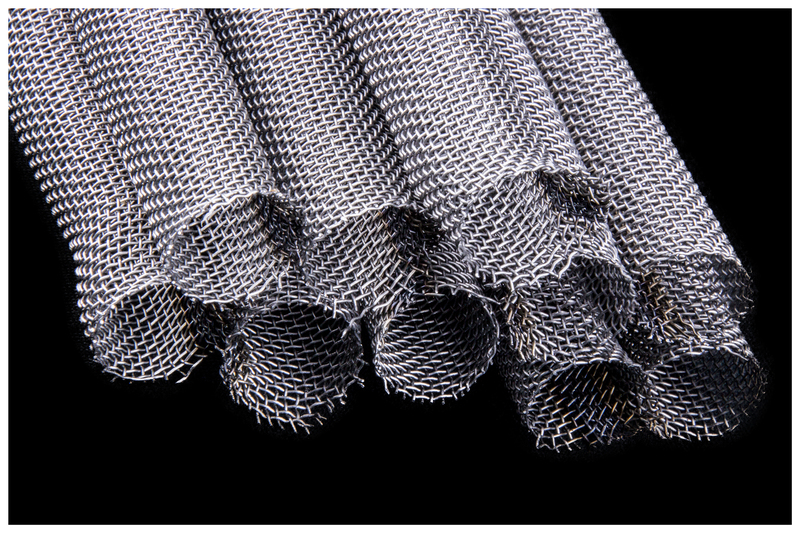 Since then Croft has supplied thousands of sleeves to multiple Customers, within the construction industry, who see the benefits of using Stainless Steel mesh for the anchoring sleeves over alternative materials. Benefits such as the Stainless Steel being both durable and reliable whilst allowing the adhesive to distribute evenly within the wall / brickwork. 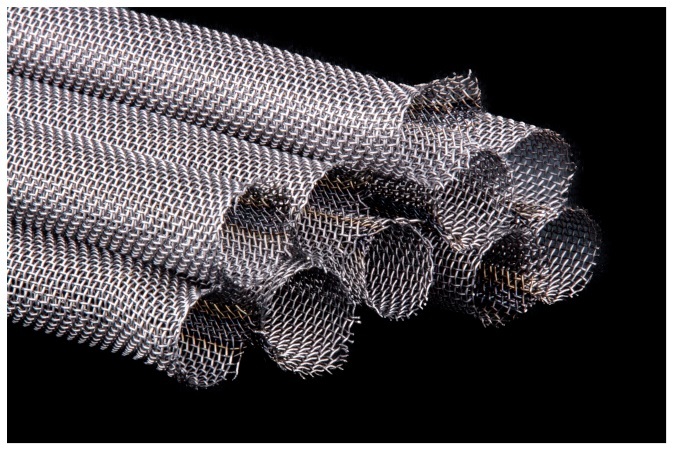 The mesh also allows for marginal flexibility to allow the user to place firmly in the anchoring hole. This entry was posted in Products by Rob. Bookmark the permalink.